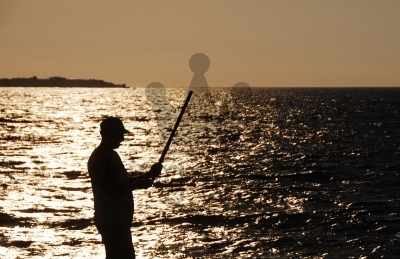 Silhouette Fisherman Person fishing as the sun sets. 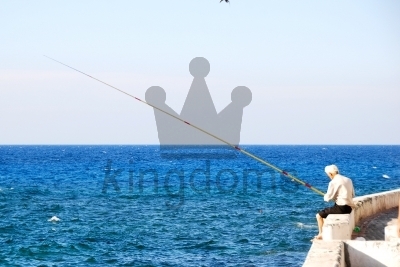 Fisherman Person fishing with a rod off the harbour wall. 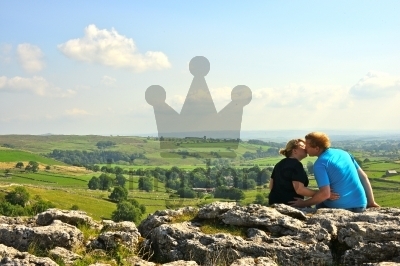 Lovers On Cliff 2 lovers kissing sat on a cliff edge. 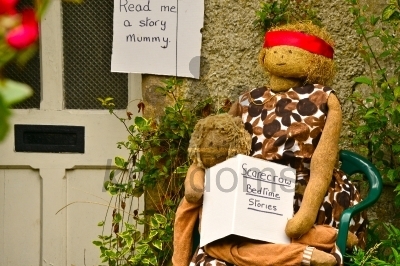 Mother And Child Scarecrows Moth reading a child a bedtime story scarecrows at the Kettlewell Scarecrow Festival in Yorkshire. 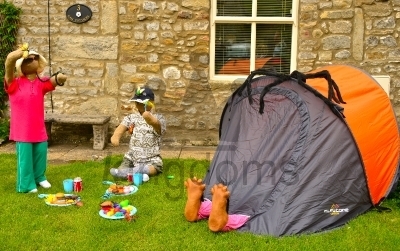 Camping Scarecrow Family Camping scarecrow family having a picnic with tent at the Kettlewell Scarecrow Festival in Yorkshire. 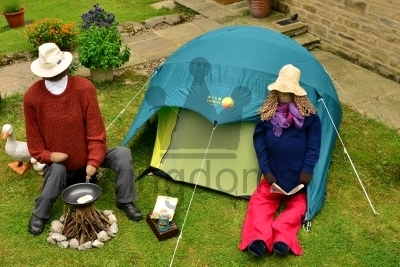 Happy Campers Camping Scarecrow Couple at the Kettlewell Scarecrow Festival in Yorkshire. 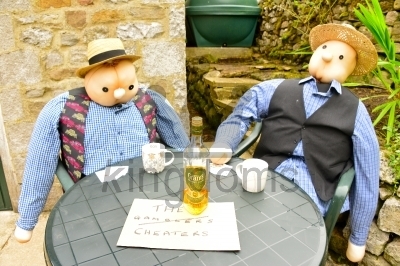 Gambling Scarecrows Gambling (cheating!) scarecrows at the Kettlewell Scarecrow Festival in Yorkshire. 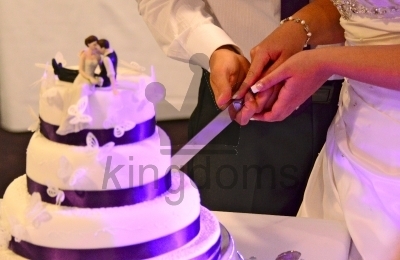 Cutting Wedding Cake Bride and groom making the first cut in their wedding cake. 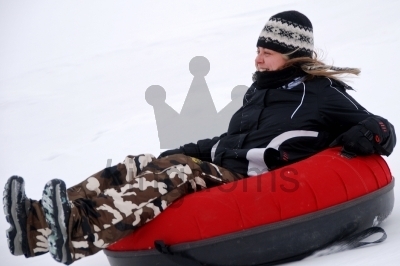 Girl Sledging Female sledging down a hill on an inflatable ring. Diving Into Pool Male and female diving into a swimming pool; just breaking into the water. Two Divers Male and female diving into a swimming pool. 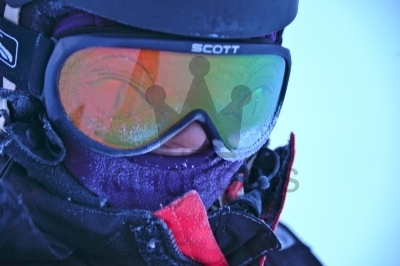 Lizard Goggles Well covered person in a cold environment with holographic lizard eye goggles on.